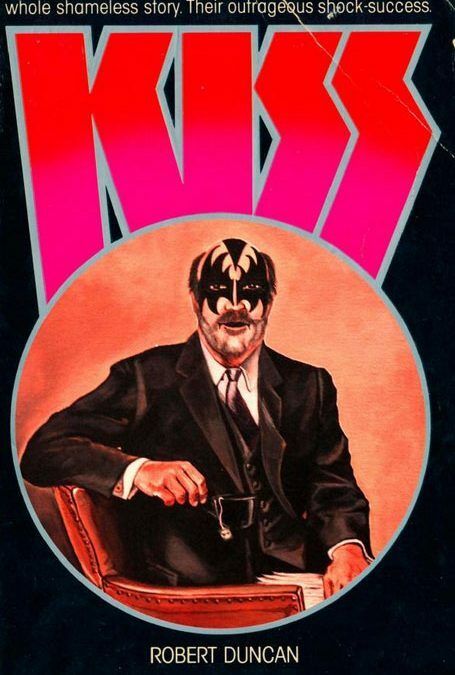 Original bestselling biography of the original band by former Creem editor and ”World’s Leading Authority on the Rock Group Kiss” Robert Duncan. Revealing encounters with Gene, Paul, Peter and Ace. Heroic tales of the hungry years. Handwriting analysis. Even comedy. Said a topknot-scratching Gene: ”Robert really worked the strange stuff.” First published in 1978, this unauthorized bio sold 400,000 copies around the world. 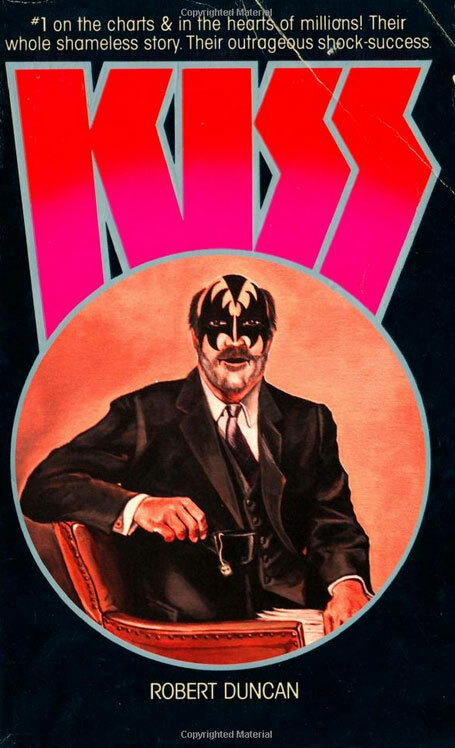 Out-of-print for 25 years, and now a collectible, Robert Duncan’s Kiss is reissued here, with a new intro by the author, in print and, for the first time, e-book.